Mandello del Lario is a small town on the eastern shore of Lake Como, close between the rocks of Grigne and the water of Lario, 10 minutes from Lecco. 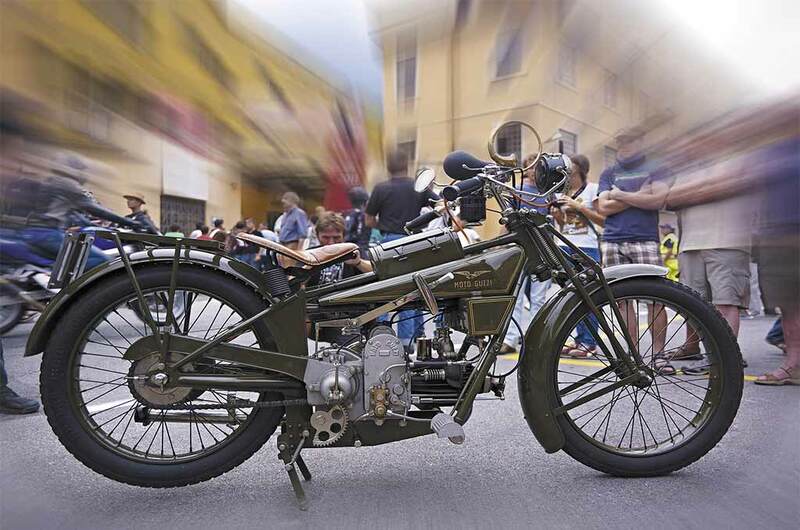 The town of real emotions: Mandello del Lario is worldwide famous for Moto Guzzi, and there you can relive the magnificent history of the house of the Eagle. 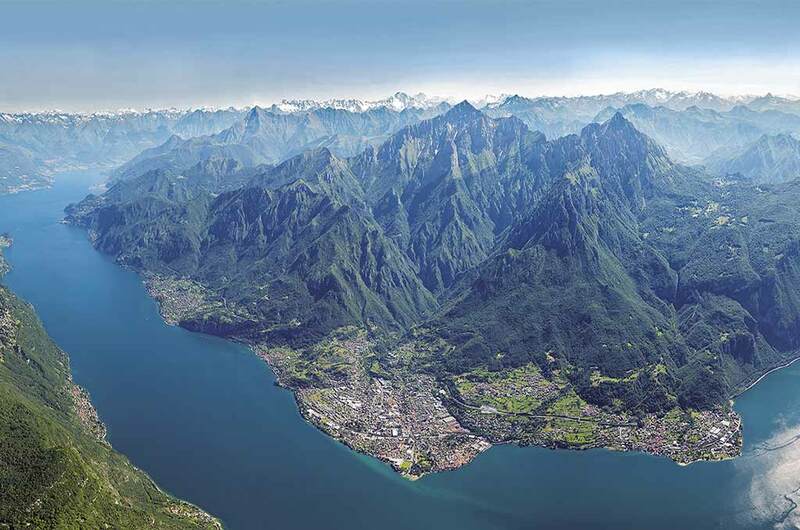 Mandello del Lario is the perfect place for an active holiday as well as cultural one: let yourself be lulled by the tranquility of Lake Como, climb through the impervious trails of Grigne, walk the ancient Path of the Wayfarer, visit unique places of worship… Mandello, a universe to discover! Emotions among peaks, lake, and motors. Discover the hamlets of Mandello, from the lake to the mountains… Hear the breath of Grigna and discover the history of Moto Guzzi in the historical fabric and in the museum. All bikers are welcome!